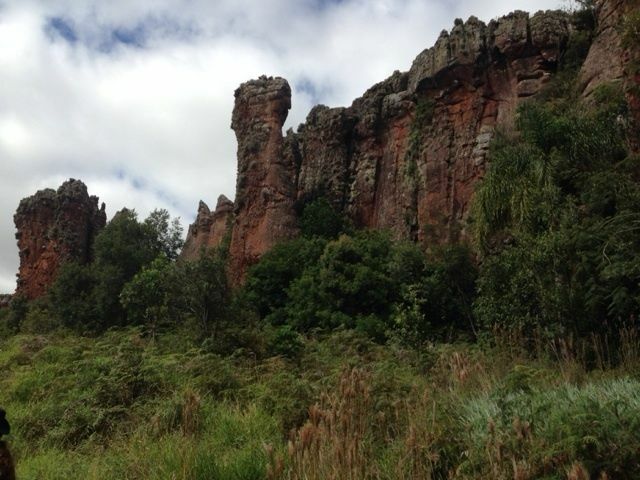 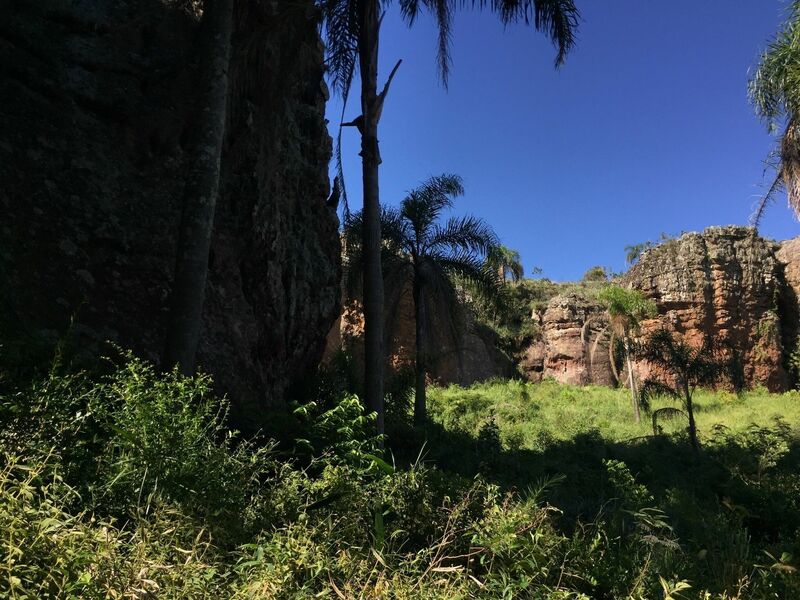 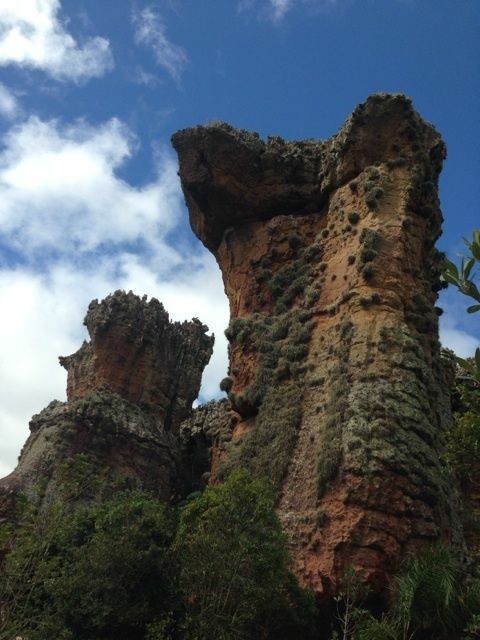 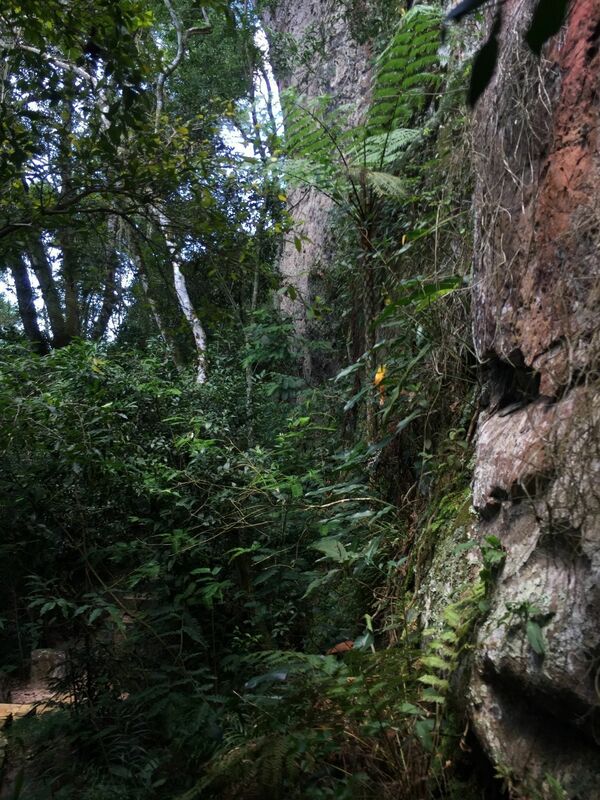 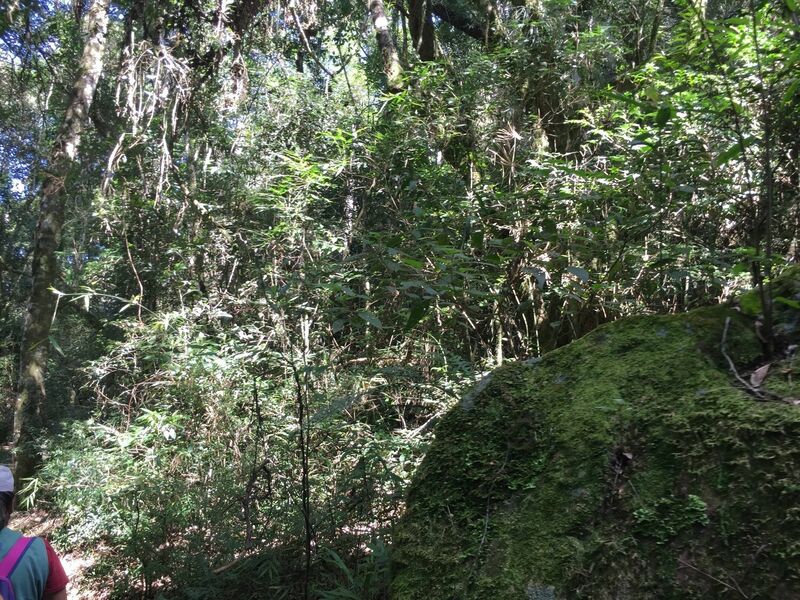 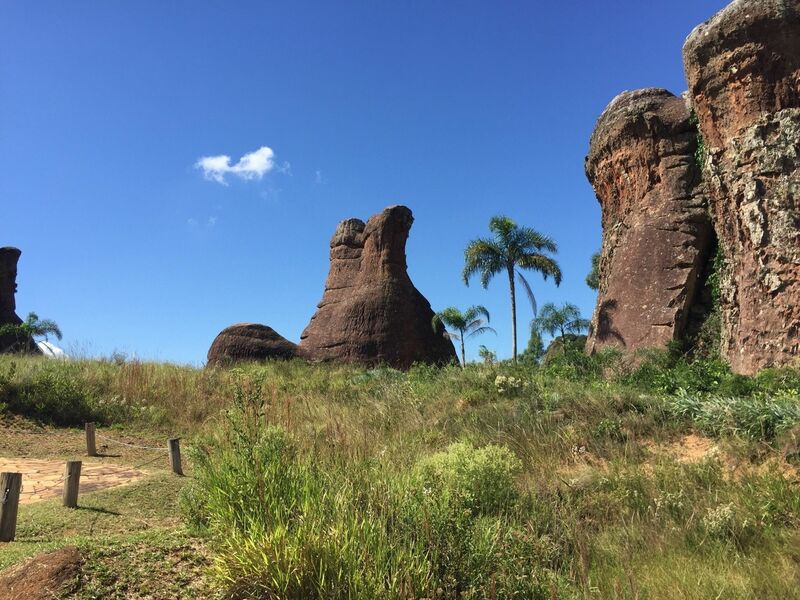 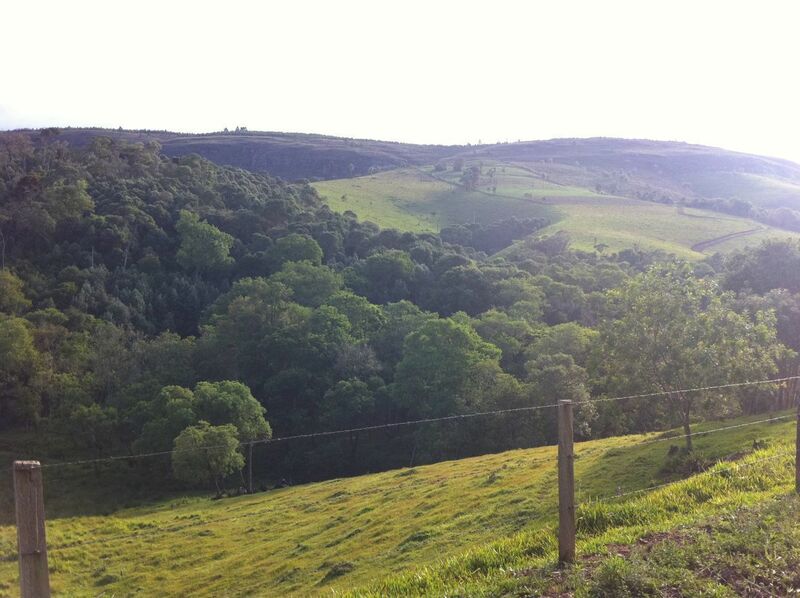 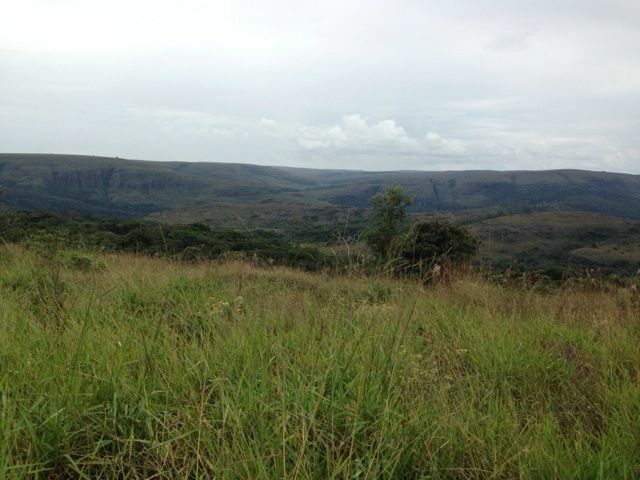 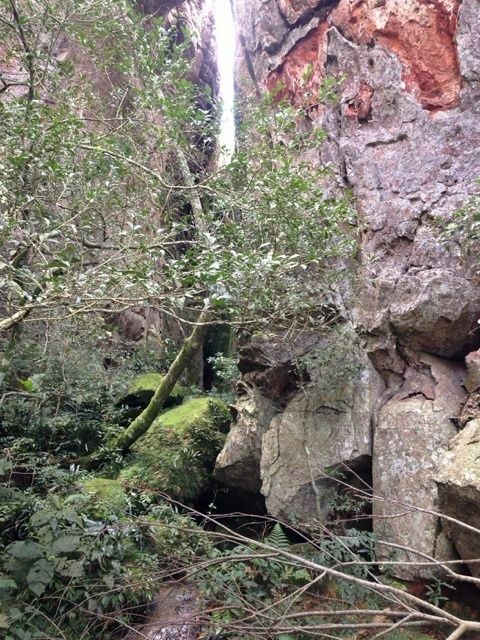 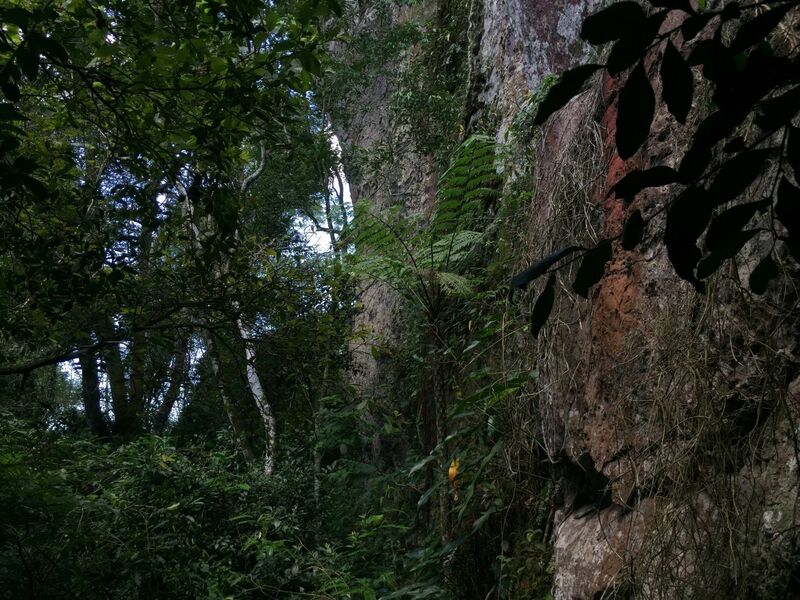 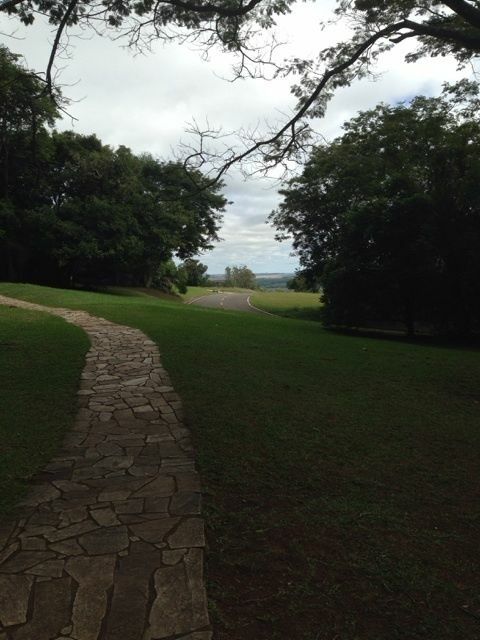 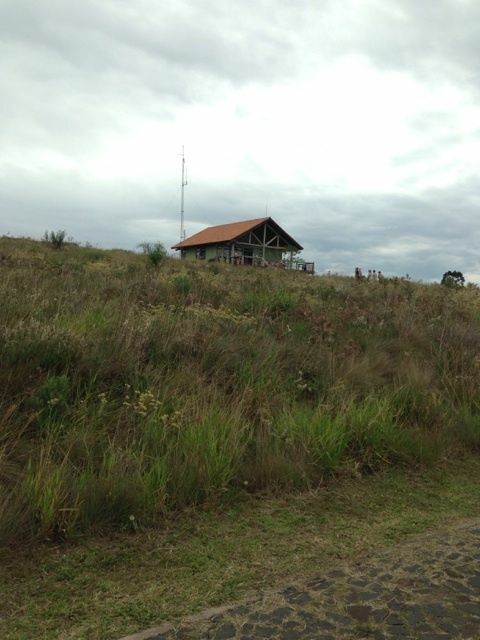 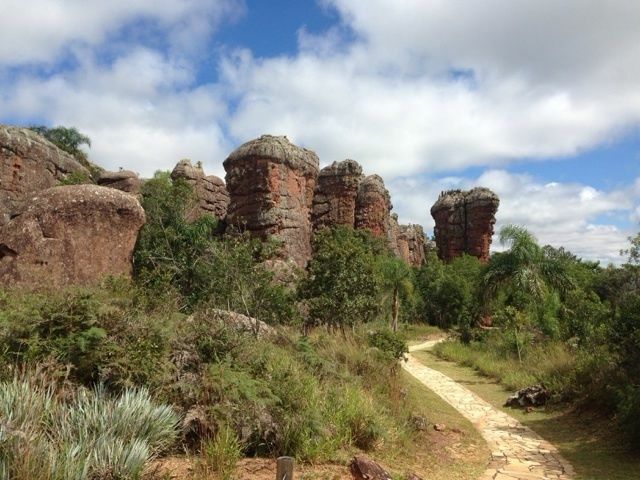 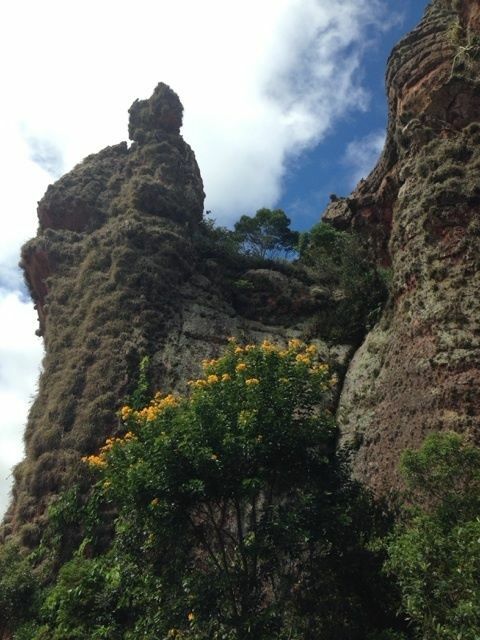 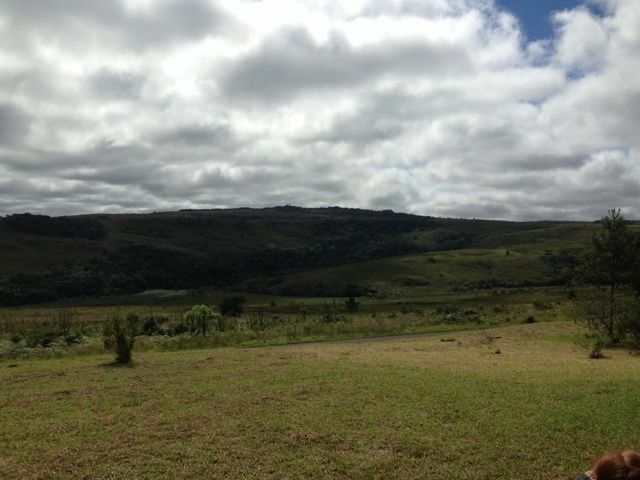 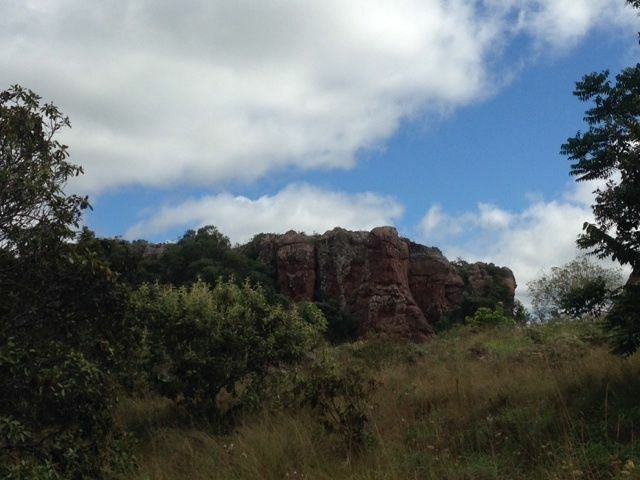 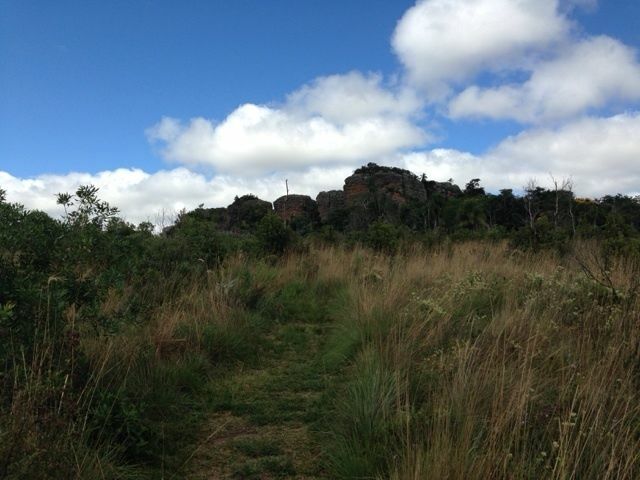 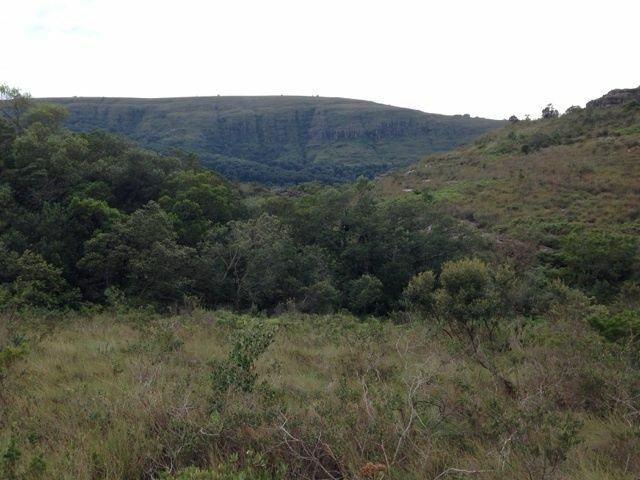 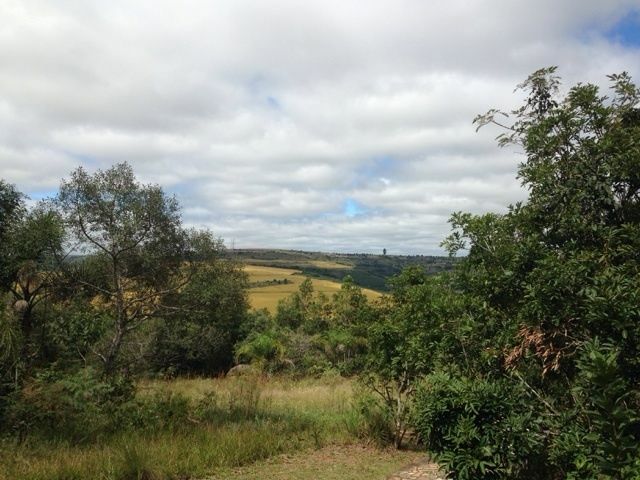 Explore the most popular Parks in Parana with hand-curated trail maps and driving directions as well as detailed reviews and photos from hikers, campers and nature lovers like you. 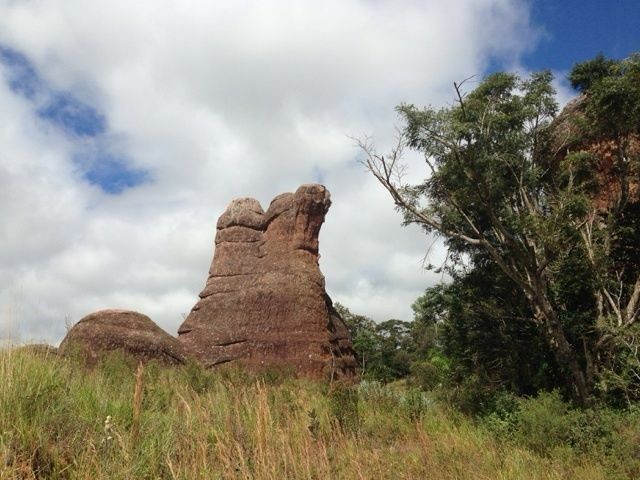 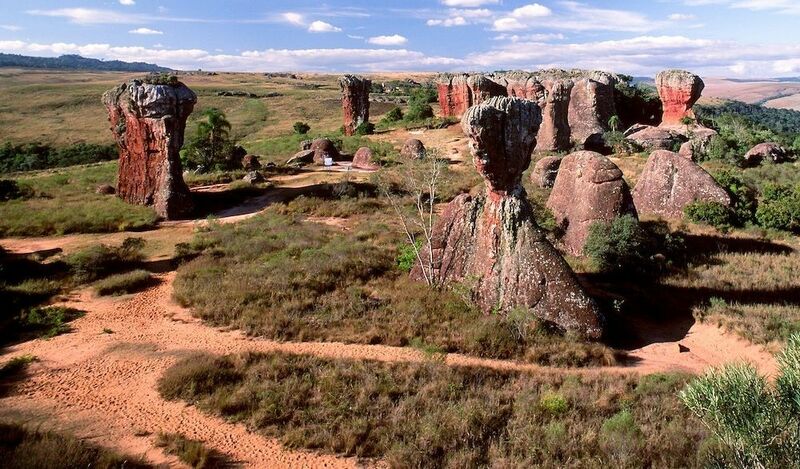 This trail has unique sandstone formations carved by nature. 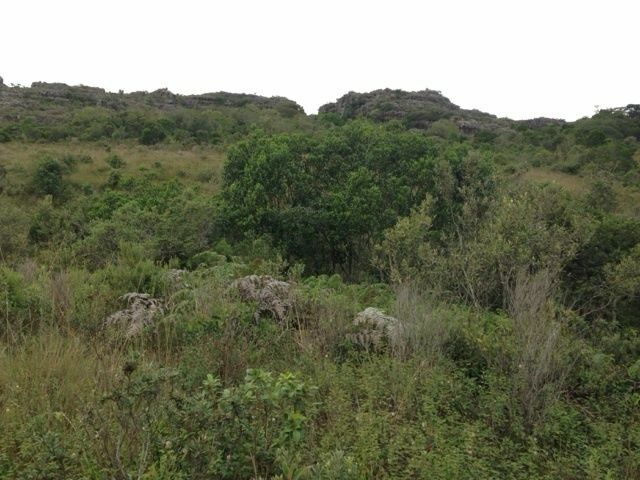 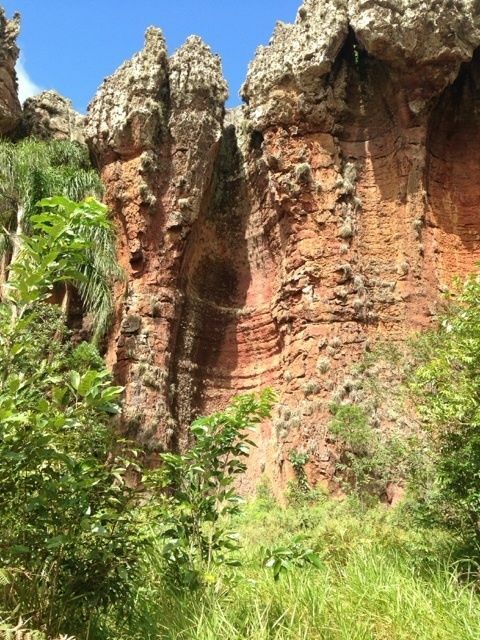 It allows you to take a closer look at large craters with exuberant vegetation, groundwater and beautiful rock formations with varying contours. 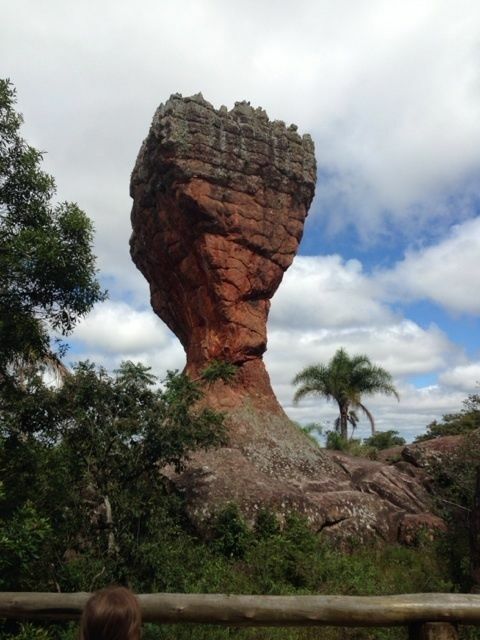 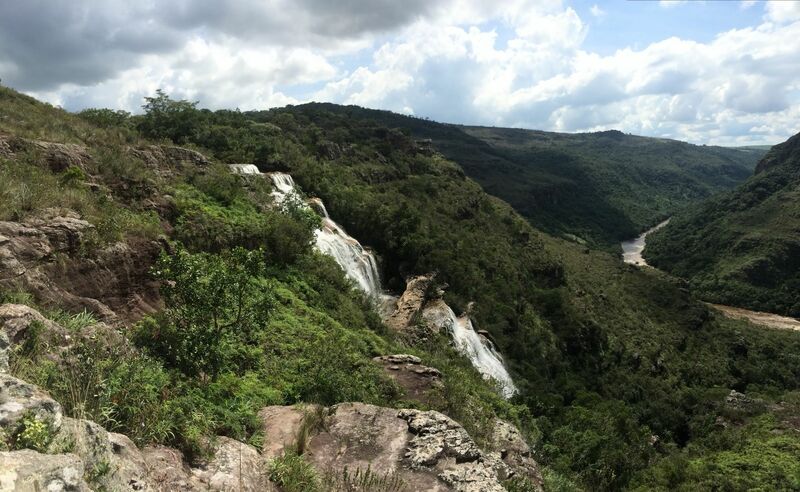 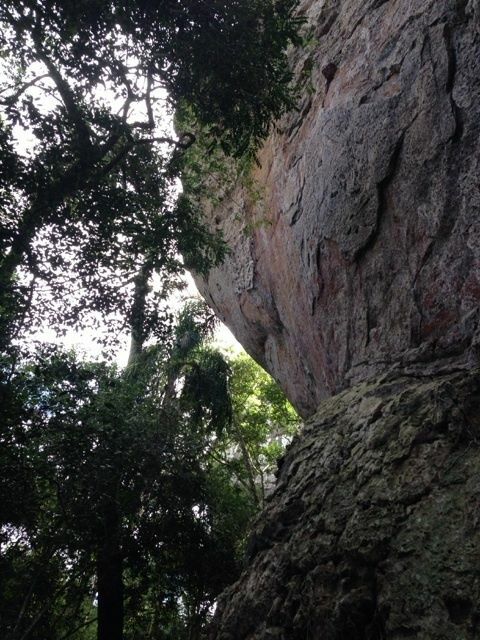 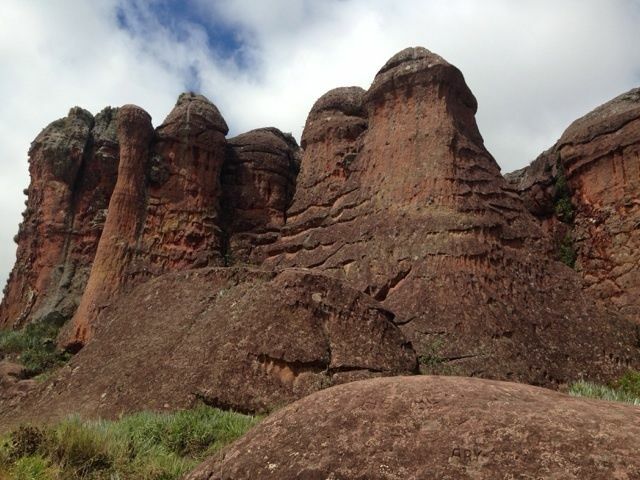 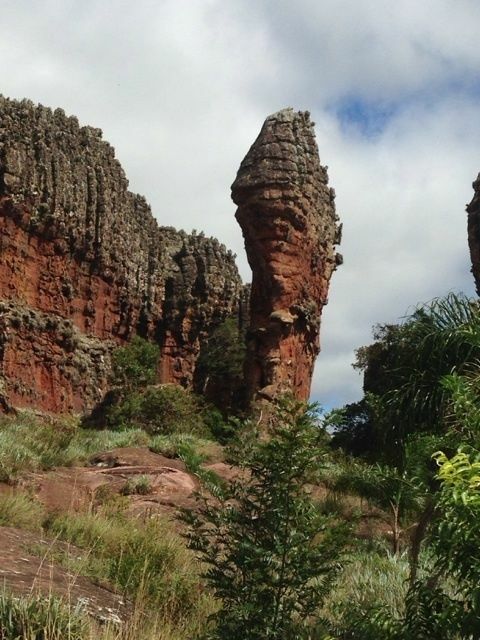 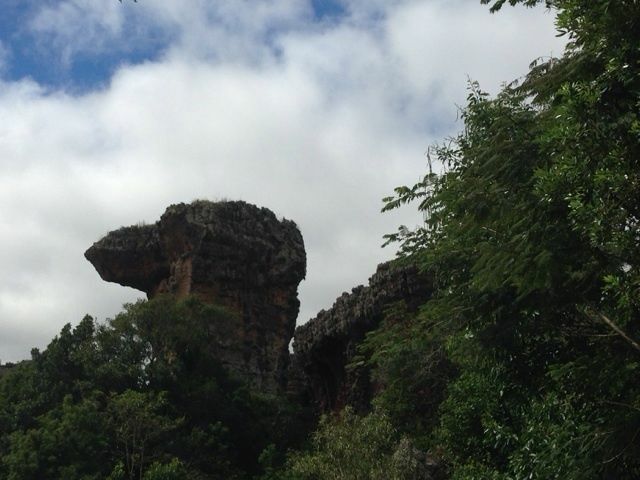 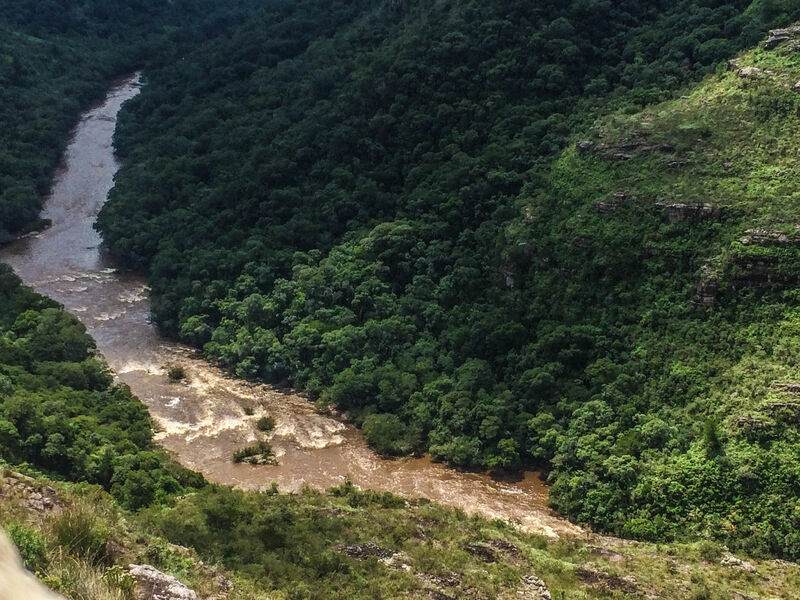 One of the hidden gems in Parana State in Brazil, the Guartelá Canyon seem to be only known by locals. 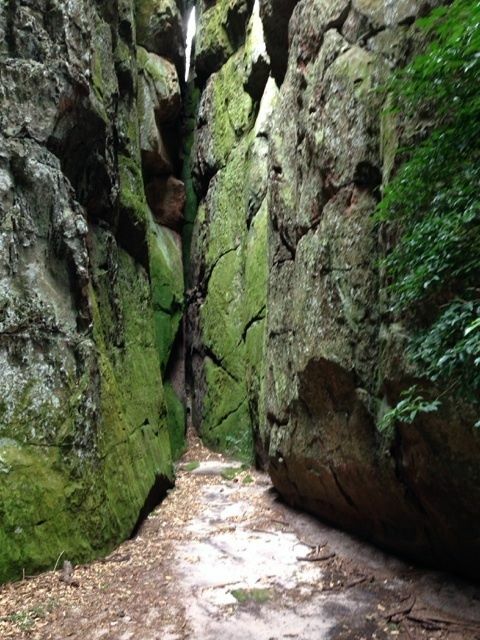 There are a couple of different trails, but the most challenging ones require a guide (for reasons that no one could explain). 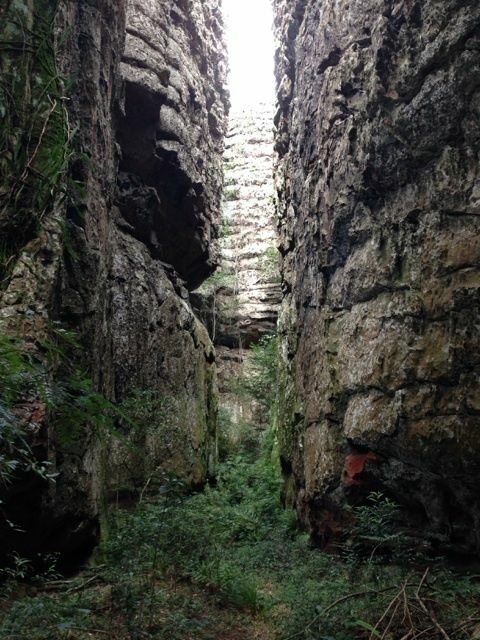 The easy trail is worthwhile your time though and the canyon is more impressive that pictures can tell. 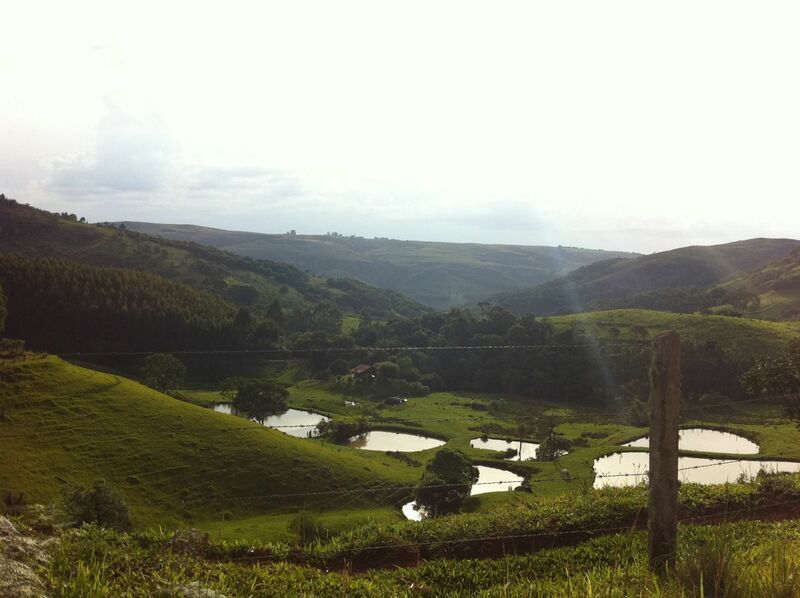 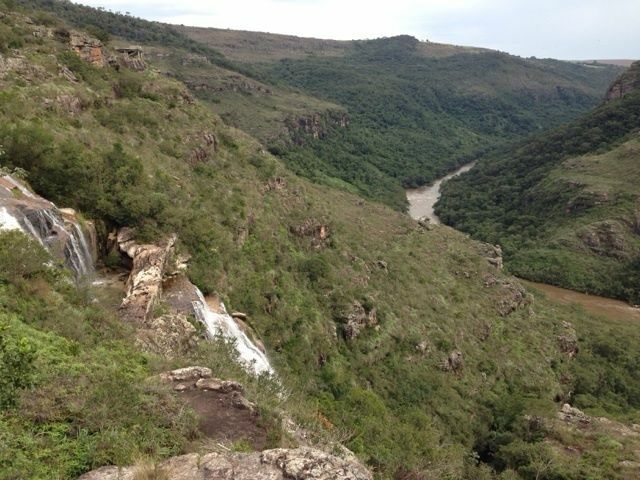 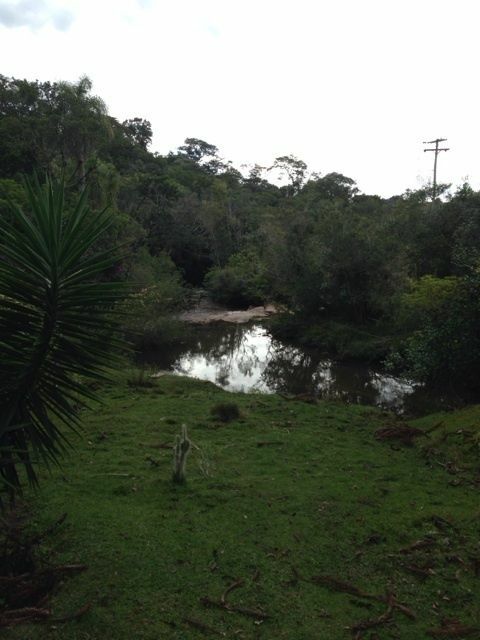 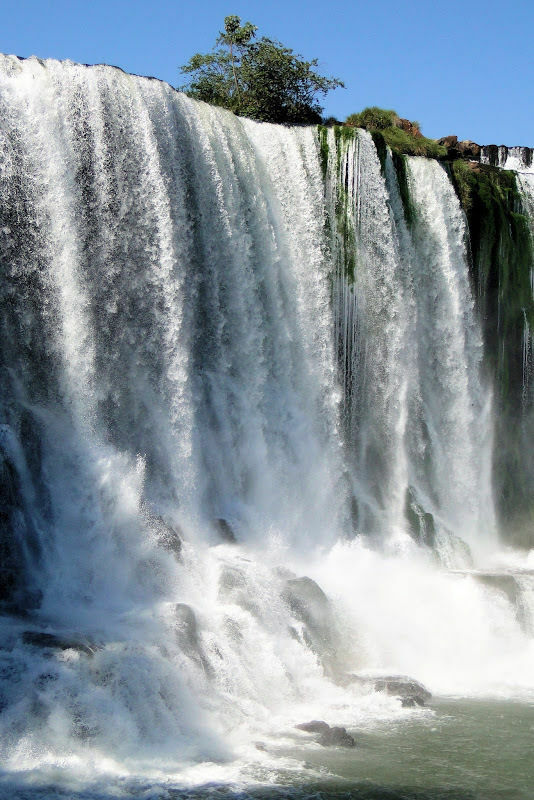 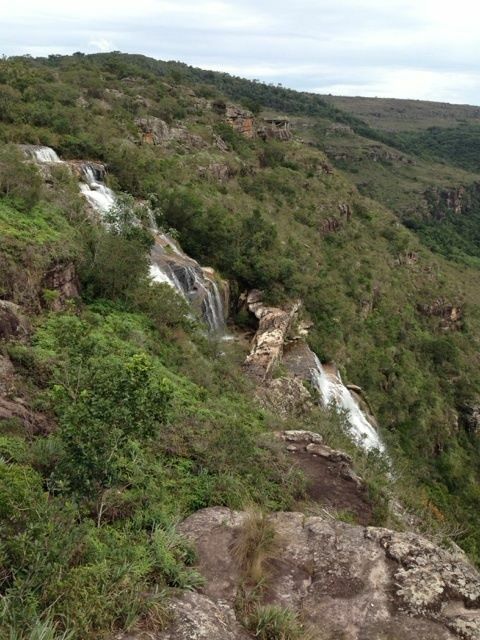 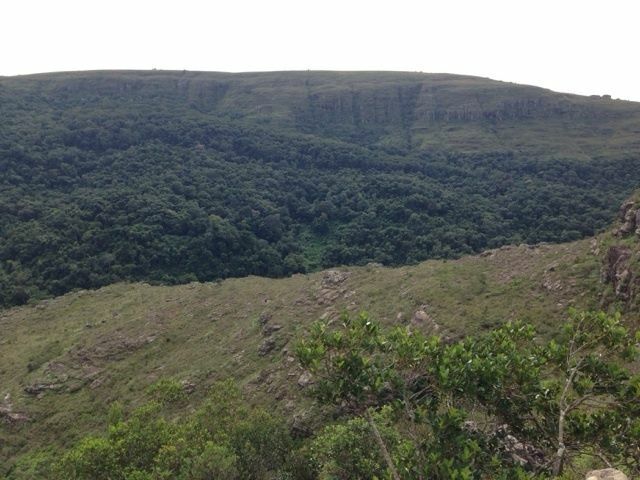 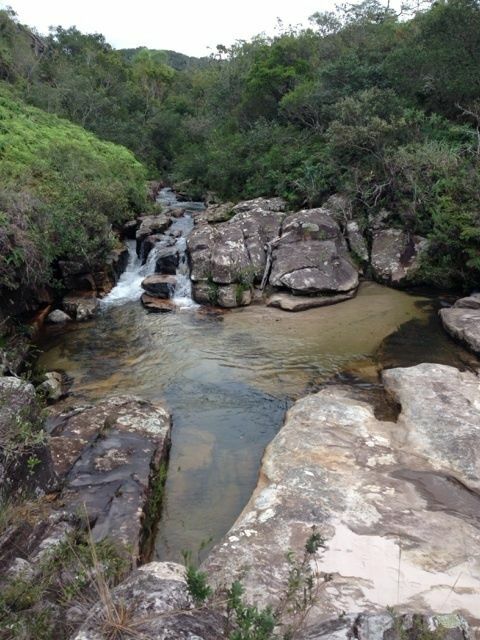 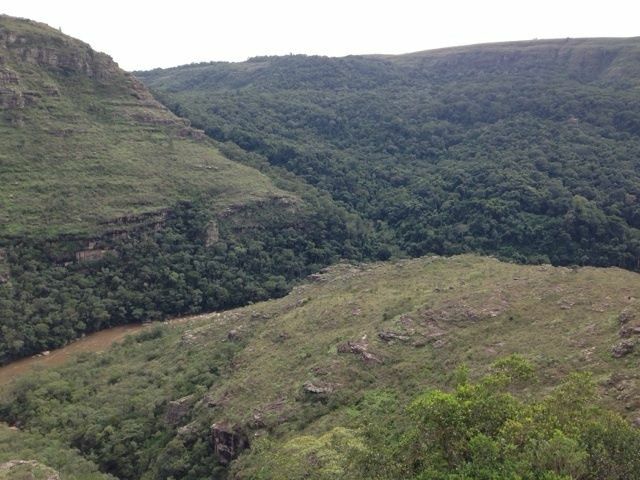 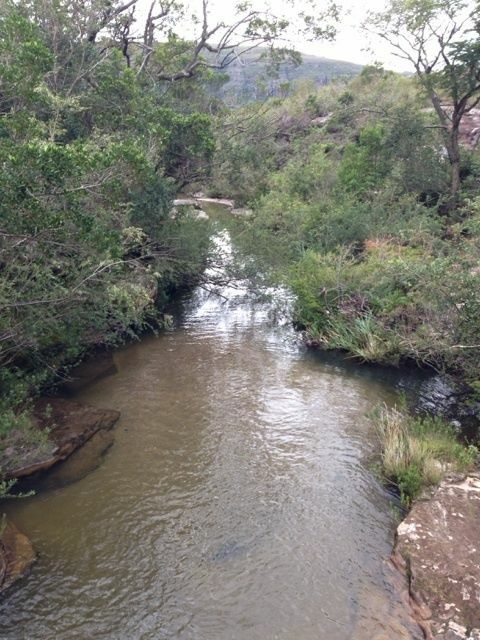 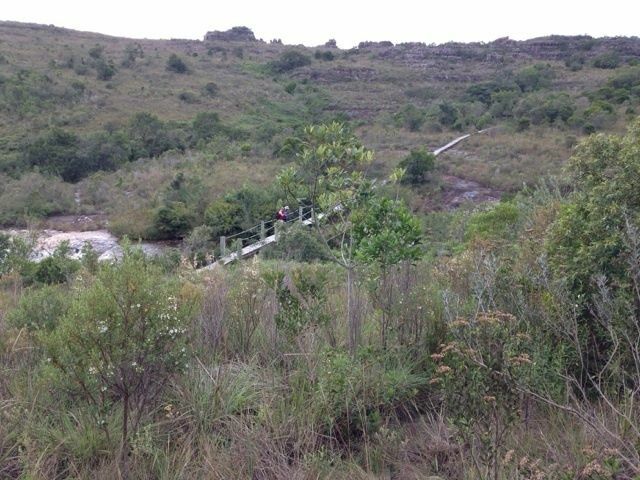 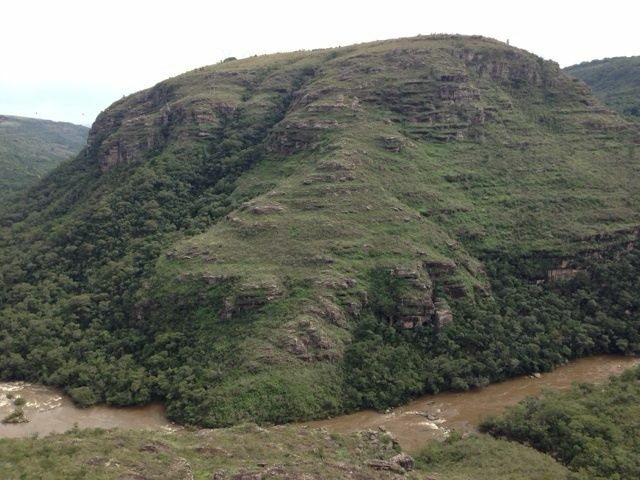 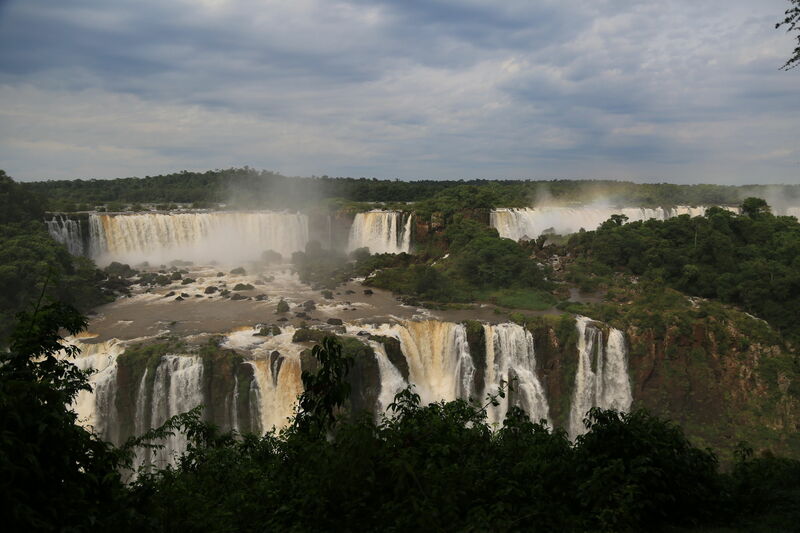 The walk is very easy, you get the best views of the falls from the Brazilian side. 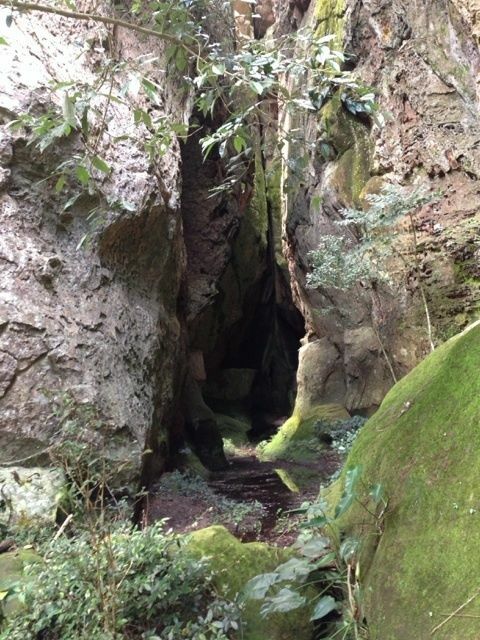 I would highly recommend that you take the extra day to go. 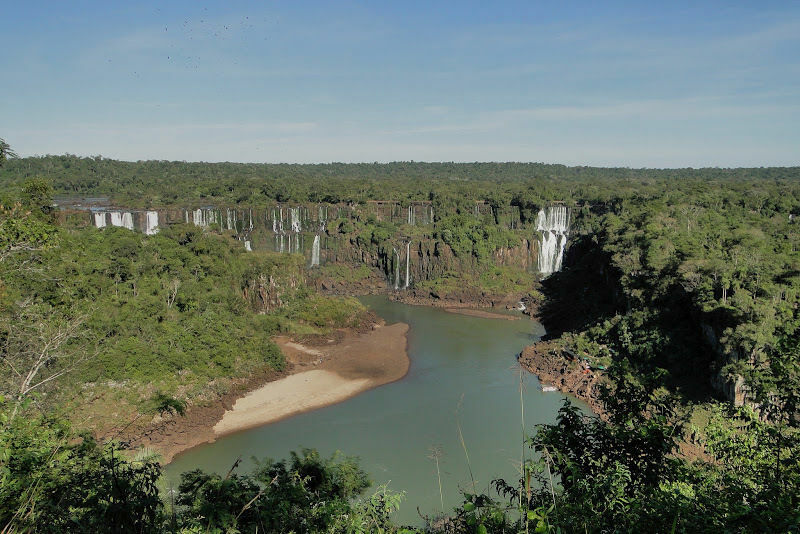 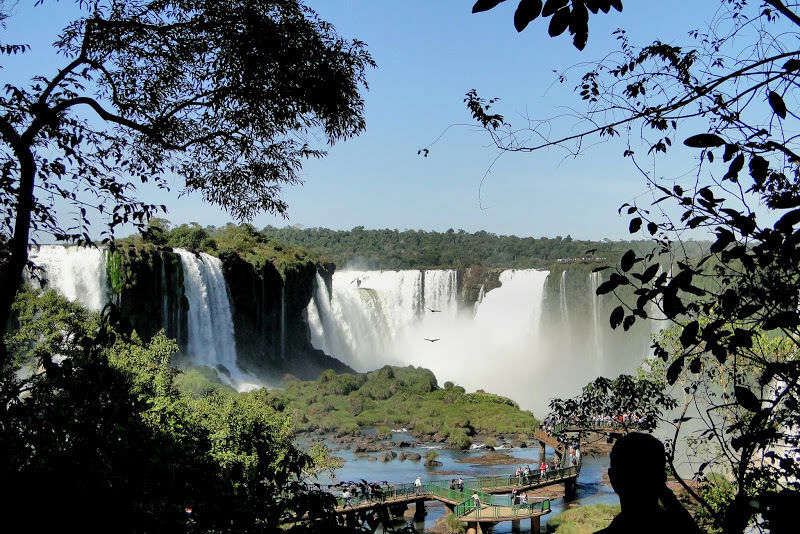 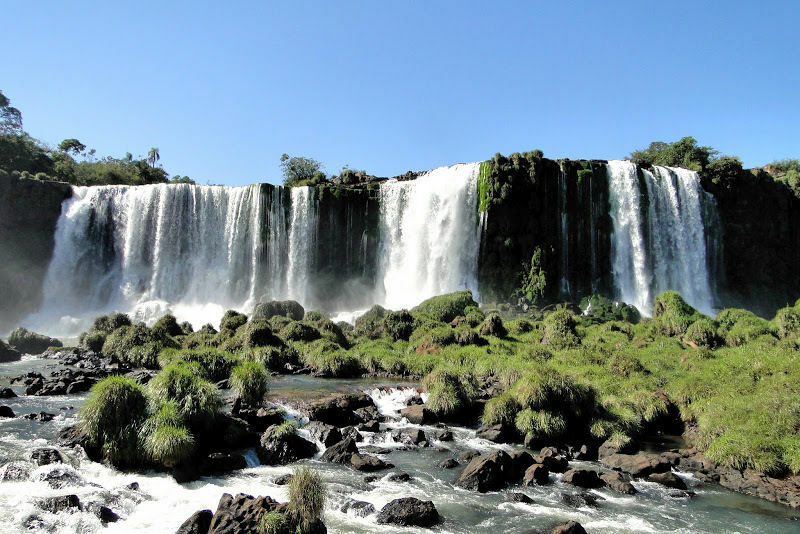 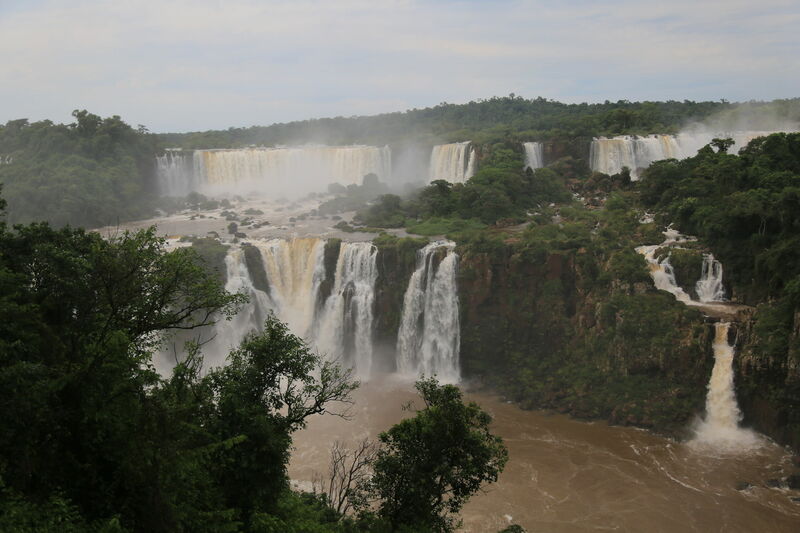 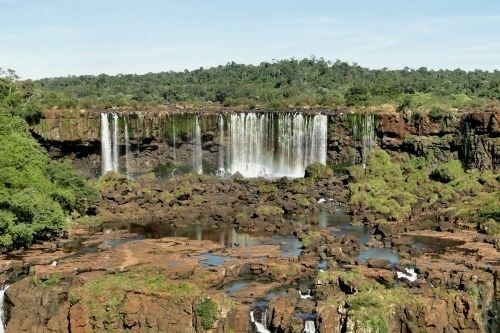 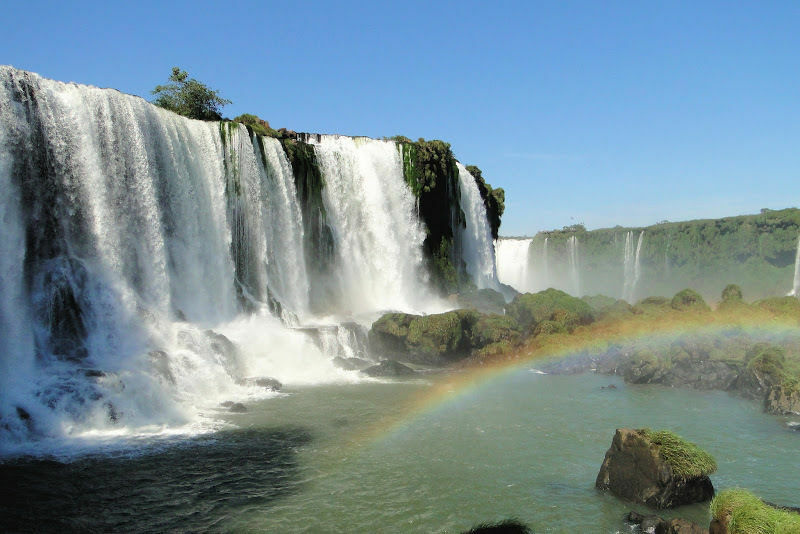 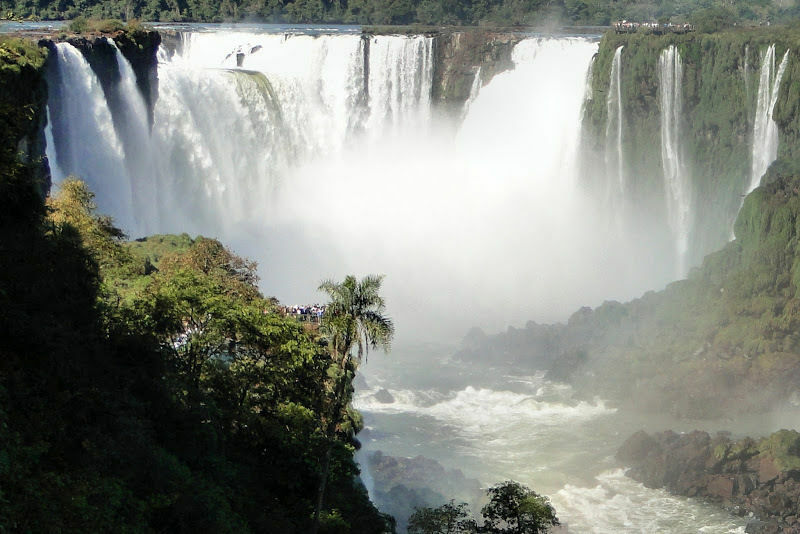 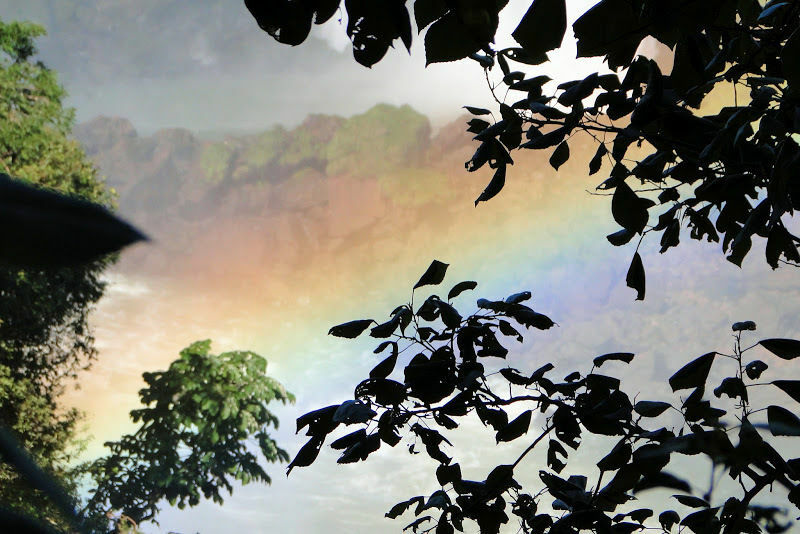 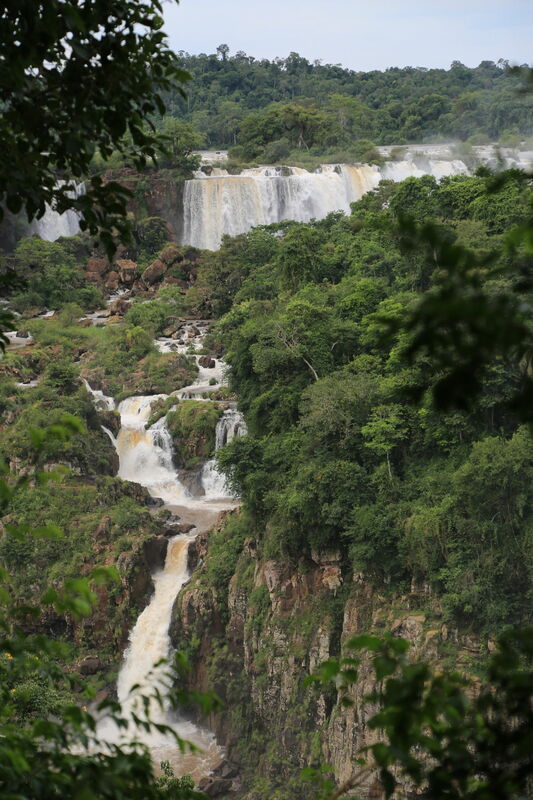 Even the “Title Profile Photo” of “Lguazu Falls from Argentinian Side” was taken from the Brazilian side. 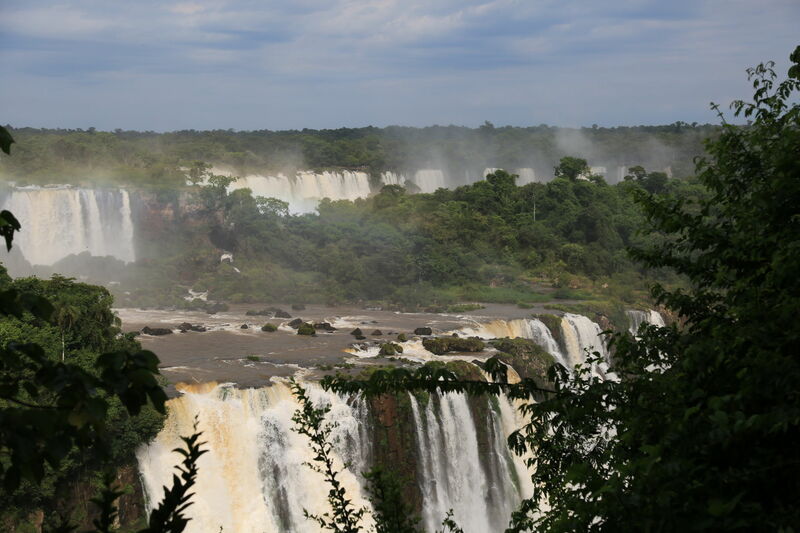 This side has great views of the water coming over the falls.